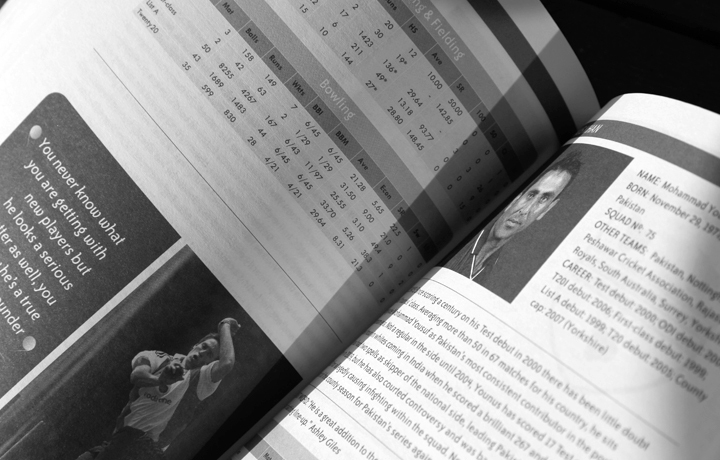 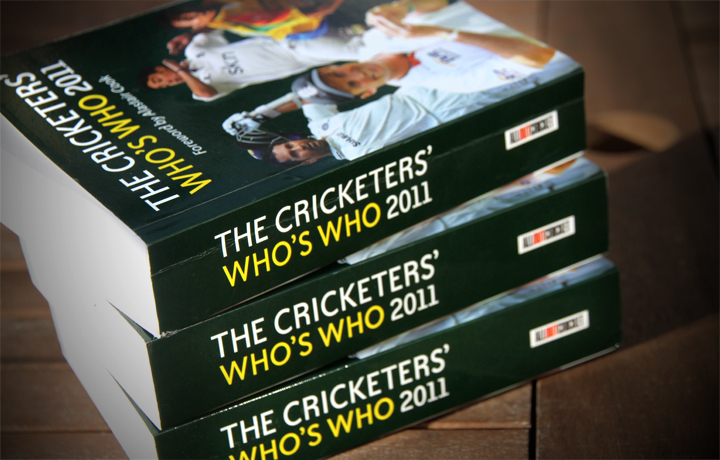 The Who’s Who is one of cricket’s most prestigious publications, but for the last three years we’ve been on a mission to make it even better. 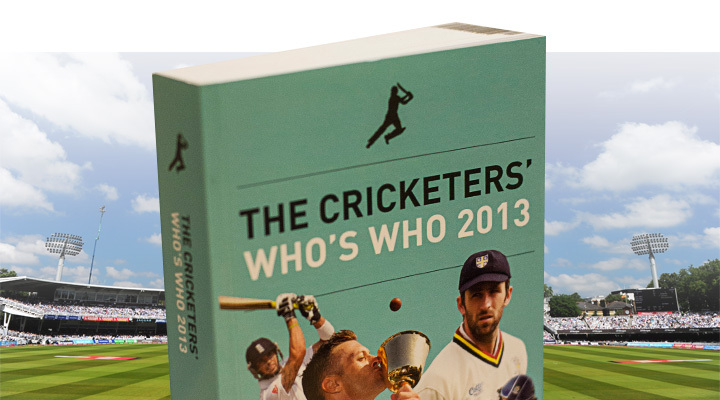 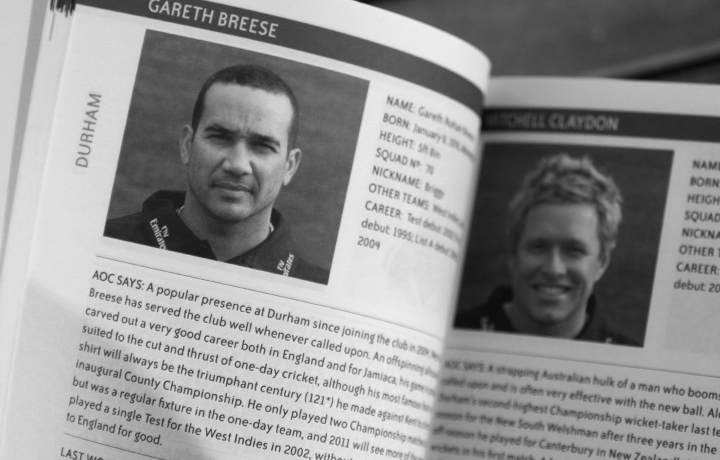 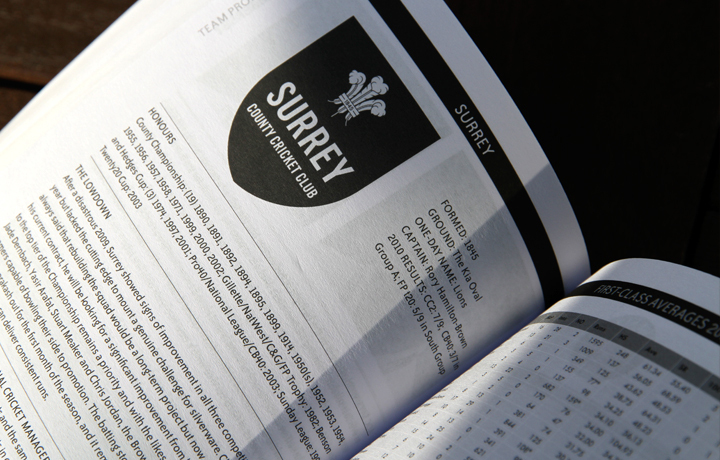 The definitive guide to the English domestic season, the Cricketers’ Who’s Who offers detailed player and umpire profiles, a comprehensive list of statistics and details of the various touring international sides. 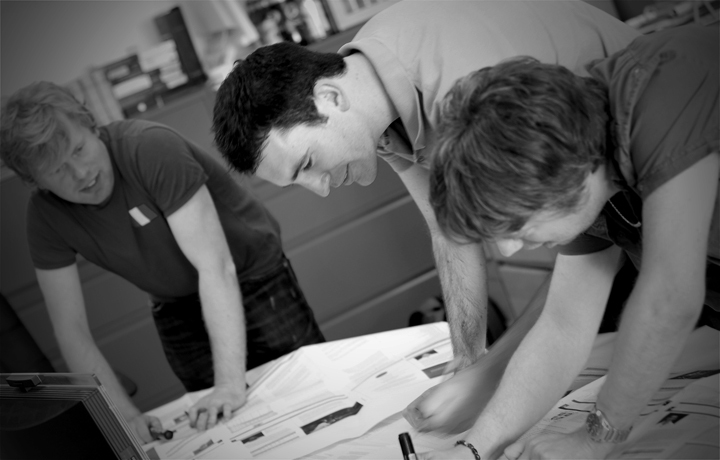 We took on this substantial project for the first time in 2011 and have continued to refine and enhance it with each new season. 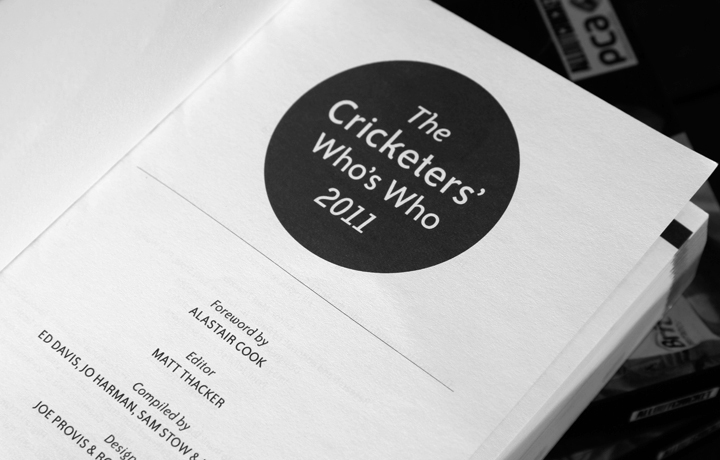 Using our editorial team’s considerable cricketing expertise we are confident that we can continue to improve both the content and format, while staying true to the title’s long-established traditions.